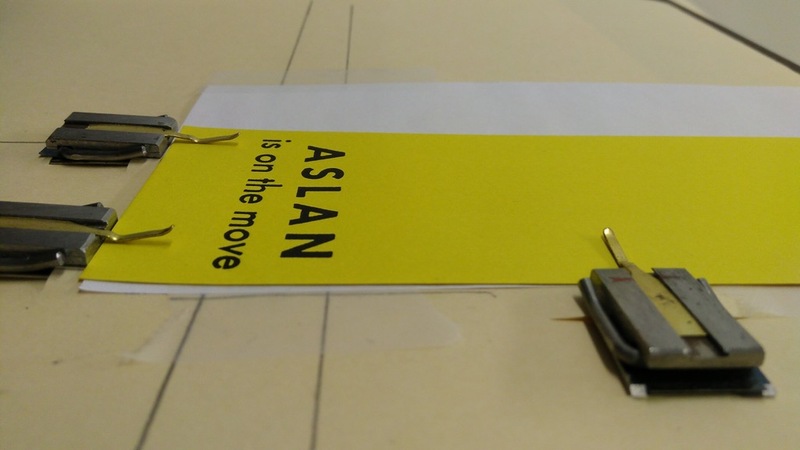 "Aslan is on the move"
And now a very curious thing happened. None of the children knew who Aslan was any more than you do; but the moment the Beaver had spoken these words everyone felt quite different. Perhaps it has sometimes happened to you in a dream that someone says something which you don’t understand but in the dream it feels as if it had some enormous meaning—either a terrifying one which turns the whole dream into a nightmare or else a lovely meaning too lovely to put into words, which makes the dream so beautiful that you remember it all your life and are always wishing you could get into that dream again. It was like that now. At the name of Aslan each one of the children felt something jump in his inside. Edmund felt a sensation of mysterious horror. Peter felt suddenly brave and adventurous. Susan felt as if some delicious smell or some delightful strain of music had just floated by her. And Lucy got the feeling you have when you wake up in the morning and realise that it is the beginning of the holidays or the beginning of summer. I set ASLAN in 30 pt. Futura Bold, and “is on the move” in 24 pt. Futura; the paper is yellow card I purchased while I was in Japan. I walked Dan’s family through the process of setting the type, setting up the Golding Jobber № 8, doing makeready, and printing. A good time, I think, was had by all. Written March 12, 2017 at 3:21 p.m.